Social media and content strategy to drive your small business. Most small business owners agree: an effective social media presence is crucial. Unfortunately, whether it’s Facebook, Twitter or Instagram, many tend to fall short when promoting on these platforms. When you’re running a growing business, there’s often just no time to do it. Joe Content fills that gap. You may need someone to create a relevant blog for your website. You might need a social media manager, or a creative on-call writer. Or maybe you want to do it yourself, and just need a consultant to get you started with a simple, viable strategy that you can run with. Either way, we’ve got you covered. Everyone’s heard it a thousand times: Content is King when it comes to web strategy. But few have the time and creative energy to write and promote quality content for their business. Don’t let that deprive your company of the online presence it deserves. We’ve got the writers, the experience and the marketing savvy to do it right.. 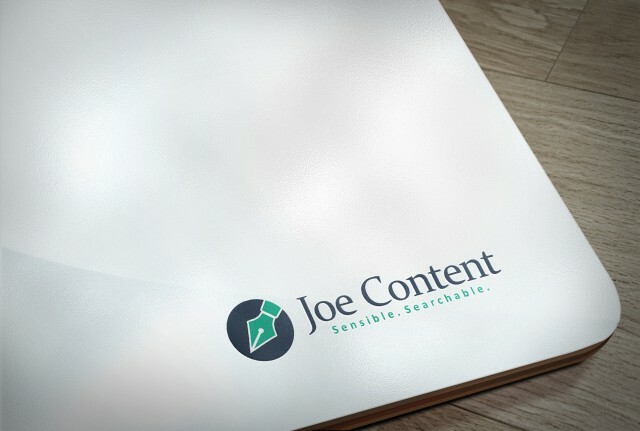 If you want to create a blog, Joe Content is the easy choice. We provide compelling, professionally written articles, optimized for search. Then we promote them on an array of social media platforms for maximum visibility and relevance to the audience. If you already produce your own content, we can advise you on ways to publish and promote it for increased readership and engagement, and augment your reach by connecting with similar users. When it comes to driving relevant, organic traffic to your website, there is nothing more effective than a well-written, properly promoted blog. And it isn’t just for Google: Regular posting enhances the value of your website to your customers (and your customers-to-be), and greatly improves your chances of return visits. Quality content reignites your web presence and energizes your brand.